Missed it back at Christmas? 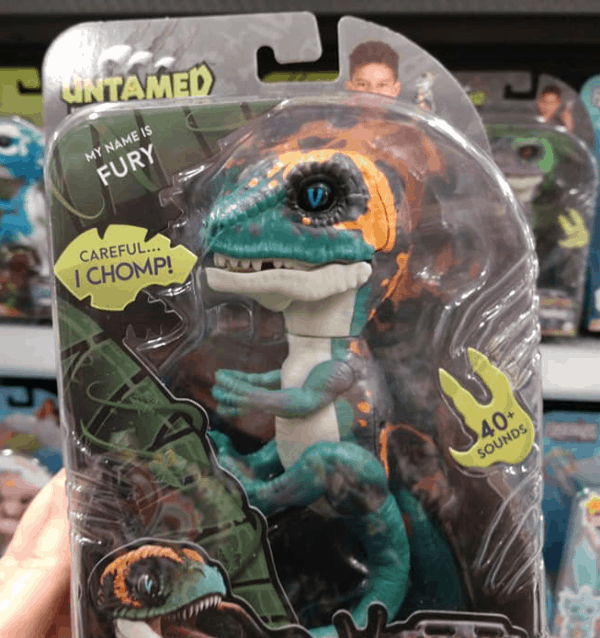 These are now back in stock! Fun for Easter baskets! 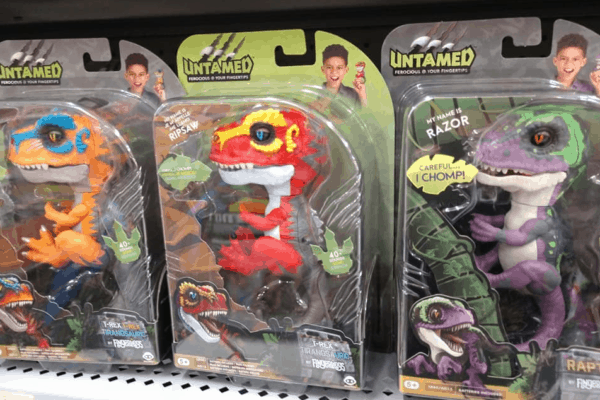 Amazon just dropped the price on this Fingerlings Untamed T-Rex or Raptor to under $9, which is by far the lowest price it's ever been at! It has excellent reviews, and ships free with Amazon Prime or Free Super Saver Shipping. 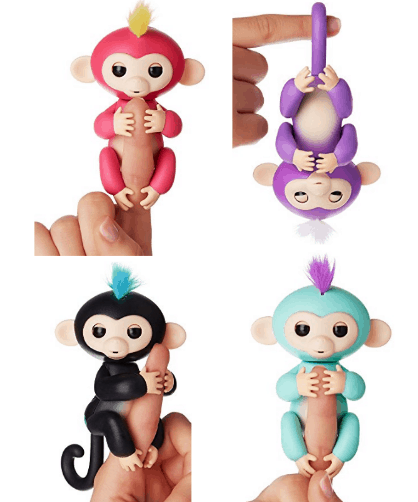 And the popular Fingerlings Purple Interactive Baby Monkeys are back in stock over at Amazon as well!